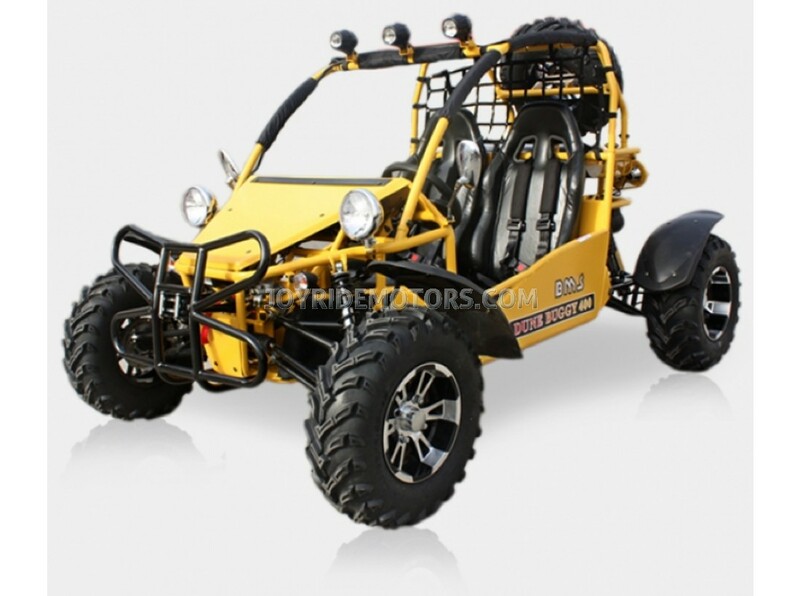 The Rock Crusher 400cc Dune Buggy for sale an amazing value and full of family fun that is inexpensive but not at all cheap! Grab your off road gear and get ready for some fun! 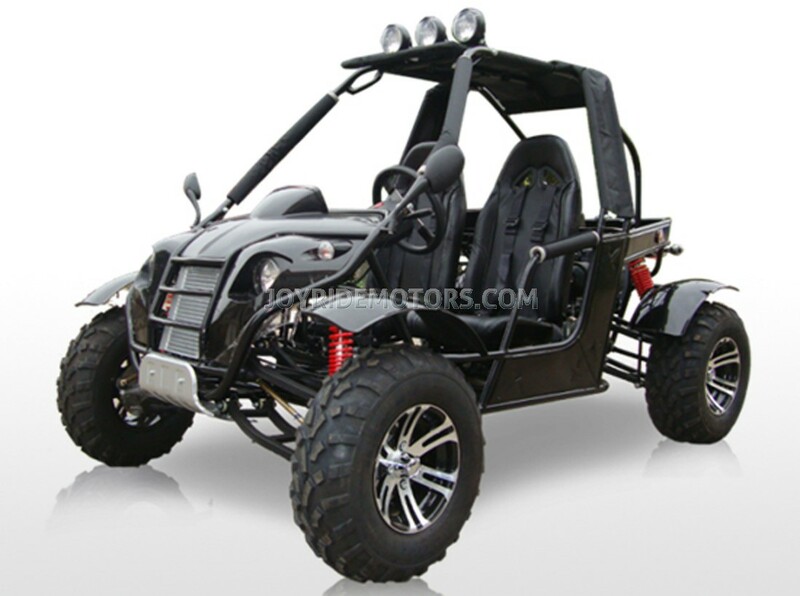 This powerful off road 4X4 will get you from 0 to fun before you even press on the gas! Handle most any terrain with ease and get there in style! 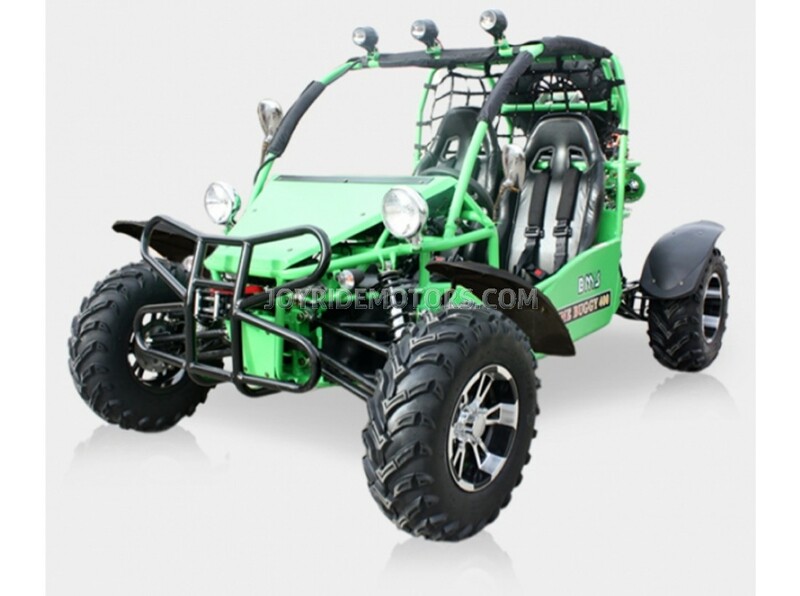 You will love the Rock Crusher 400cc Dune Buggy from Joy Ride Motors so much you may even get two! 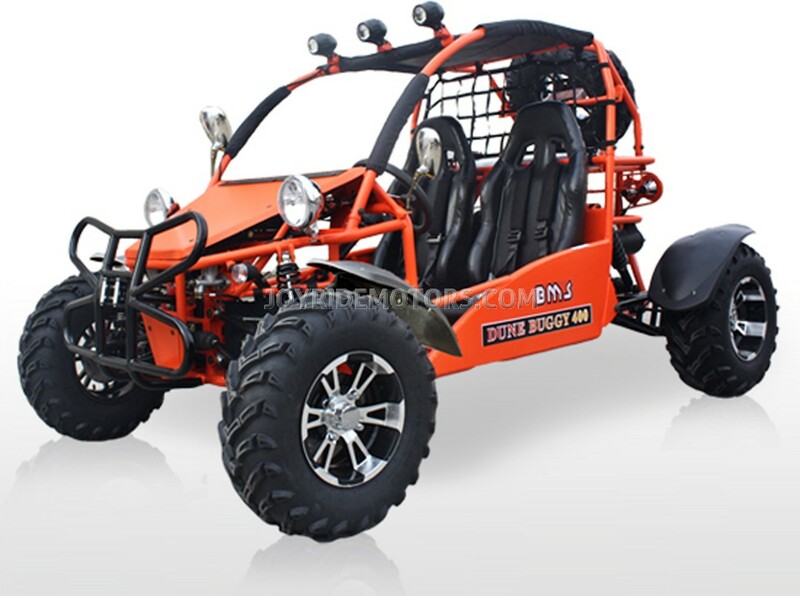 If the photo's, specs and description of the Rock Crusher 400cc Dune Buggy aren't enough take a moment to ask us, or see what our customers have to say... After a decade of experience in this industry, we know you have lots of questions, so just call us at 1-877-300-8707 and we'll be delighted to answer them all :) To see what our customers have to say about us and our products, please click HERE. THE PRICE YOU SEE MAY BE LOWER THAN THE PRICE YOU PAY. DUE TO SIZE SOME EXTRA CHARGES OR FEE'S MAY APPLY! ONE OF OUR FRIENDLY STAFF WILL CONTACT YOU SHORTLY AFTER PURCHASE TO REVIEW YOUR ORDER. All information is subject to change without notice. 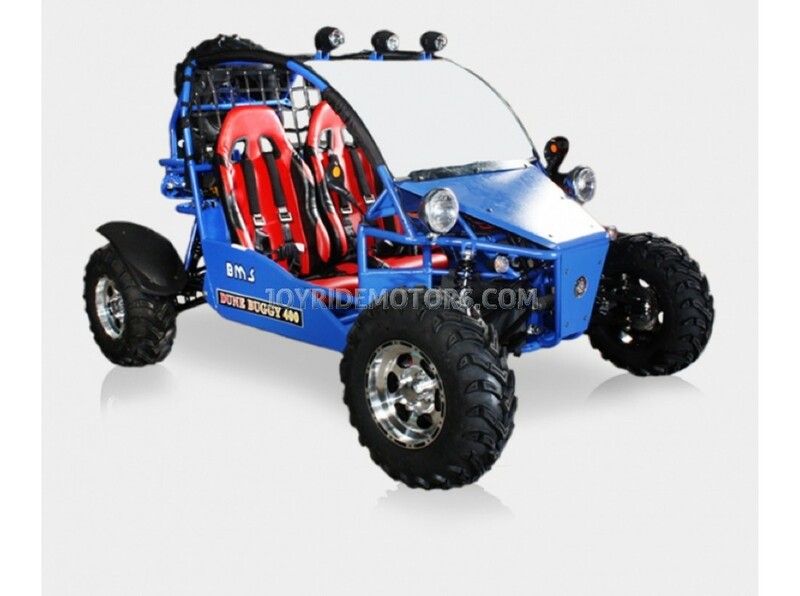 Joy Ride Motors highly recommends all Dune Buggy riders take a training course. Dune Buggy's can be hazardous to operate. For your safety, always wear a helmet, eye protection and protective clothing. Never ride on public roads, and avoid paved surfaces. Avoid excessive speeds. Never carry passengers or engage in stunt riding. Never ride under the influence of alcohol or other drugs. Be extra careful on difficult terrain. Along with concerned conservationists everywhere, Joy Rides urges you to take it easy on public and private land.